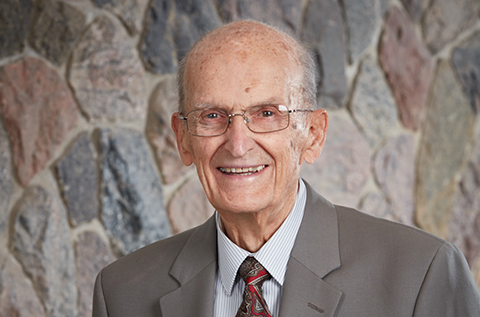 It is with great sadness that we inform you of the passing of Dr. Jack Sehl, the 2016 recipient of the Chancellor John Sweeney Award for Catholic Leadership. “Dr. Sehl was a doctor by profession and a philanthropist in practice and community spirit. When I interviewed him by phone in May 2016 to learn more about his background, he was initially reticent and kept asking me, ‘Shouldn’t we be paying more attention to the legacy of John Sweeney?’ Always downplaying his generous and caring nature, Dr. Sehl firmly believed his Catholic faith was the source of his humility and humbleness, and his instinct to look after others. Please read our full article on Dr. Sehl with warm memories as we remember a great man and community member. He will be missed.